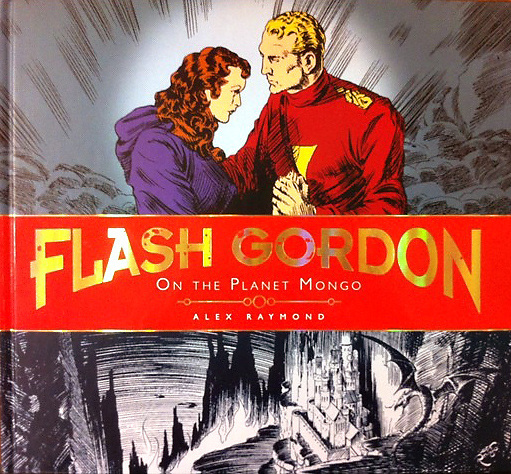 Did you know that Flash Gordon started in 1936. Maybe your great grandparents read the original comics or watched the first movie. Below you will find a video clip of the Flash Gordon Story, the Original 1936 trailer, and the original 1980 movie trailer. 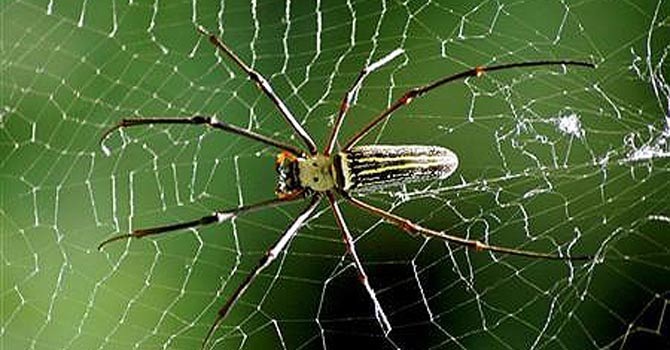 Why do Venom and Spiderman have web spinners?